Old meets new in this captivating city at the base of the majestic Sierra Mountains. 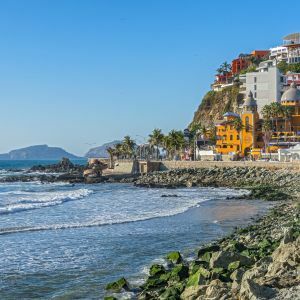 Called the “Pearl of the Pacific,” Mazatlán is the ideal vacation getaway for everybody. Take your pick of El Cid’s four resorts in Mazatlán, each with its own style, wide range of activities and warm hospitality from our knowledgeable staff. 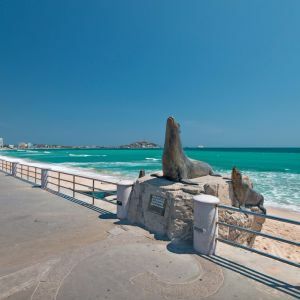 Your seaside escape to a Mazatlán, México hotel puts you close to the city's historical locations, authentic cuisine and, of course, wide open beaches. 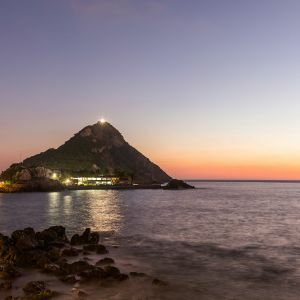 Explore the fun, relaxation and culture that Mazatlán offers. Your stay at an El Cid Resorts makes it even more memorable. A real Mazatleco gastronomic experience! The José Limón International Dance Festival is one of the best events of contemporary dance in México. Let the festive atmosphere surround you on your next vacation to Mazatlán! In its 24th year, the International Motorcycle Week in Mazatlán will draw over 20,000 from around the world! "Reading will make us free"
Our traditional tournament to celebrate all the fathers! Have fun and compete for a prize of $30,000 MXN! In this event we celebrate Mexican independence while having fun! More than 60 children and teenagers from four different states will compete for the honor to represent their clubs! Celebrate Mexican Independence day ¡Viva México! Music, theatre, dance, ballet, singing, literature and fine arts all come together in this great event. A variety of activities, including performances to enjoy in the streets, plazas and theaters. Enjoy the traditional walk through Historic Center. On 2019, from November 4-10 will take place our 46th annual golf tournament at our Golf & Country Club House. Enjoy the 20th edition of the Great Marathon Pacifico Mazatlán 2018. Have fun and support our valuable caddies at our traditional event.